With 840 Oase Lease products, Amsterdam is now one of the leading cities in the Netherlands when it comes to the decoration of her surroundings. Is there something more beautiful than the combination of history and an ocean of flowers? A thought shared by the 'Rijksmuseum' in Amsterdam. They Ordered several bridge baskets to decorate their entrance. 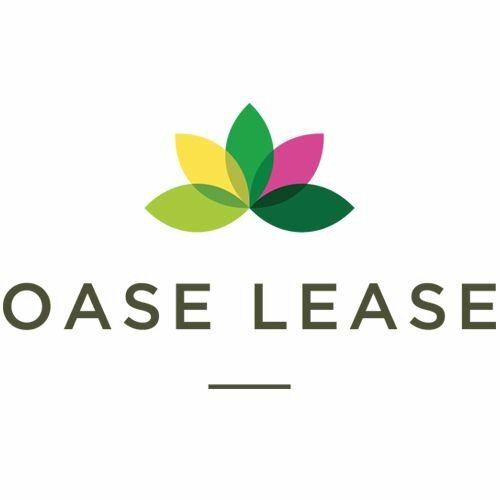 In order to make it as easy as possible for the customer, Oase lease also offered Amsterdam a maintenance contract. Oase Lease provides the flowers with the right amount of water and nutrition. With a guaranteed blooming street scene as a result. Amsterdam is always up to date. They chose not only for the summer vibe, the expanded there beautiful appearance into the winter. With a wide variety of winter baskets, she also adorns her streets in autumn and winter. These winter baskets are also a light in the dark because of the new option: Christmas lighting. Chapeau, Amsterdam.